Well after a much needed weekend away across the state, I'm back in the area and can continue updating. 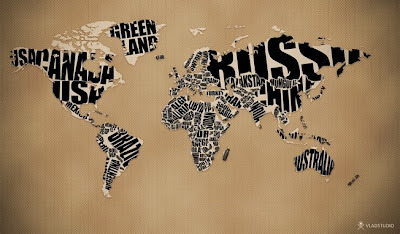 This is a text map created by Russian designer Vlad Gerasimov. But what format do you use for your design? ?jpg?png?something else??? zimona i use png. if 21 is correct about you are trying to ask, he is right about making it transparent. you want to delete any background that is not part of the design to make it transparent. what program do you use? © 2010. All Right Reseved. Powered by Blogger.